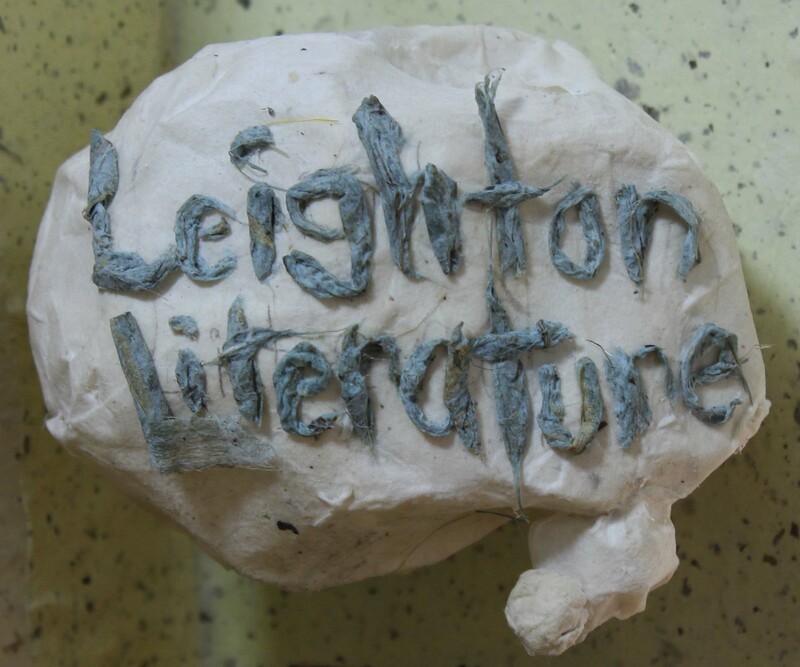 Happy 2nd Birthday Leighton Literature! It’s Leighton Literature’s 2nd Birthday!!! It’s been two years since I launched Leighton Literature one smoggy Beijing morning. Back then I was blessed with an abundance of free time, access to an amazing American-style diner and that incomparable enthusiasm one has towards a new and exciting project. My goals were simple: to share my experiences of a life predominantly spent on the road and to trumpet the music and films that have most influenced me along the way. Twenty four months later and my little blog is still chugging along. I’ve been pleased with the moderate if not spectacular traffic from my growing library of travel reports, although progress on other new material has been painfully slow. I’m still no closer to getting my movie reviews off the ground, despite sporadic scribblings in between teaching, keeping fit and the seemingly endless carnage created by my two kittens Scarlett and Bill. But then, on the flip side… finally… after “mucho trabajo” as they say here in Spain, I am jubilant to finally unveil the first chapter of my fifth short story collection Challenged In China. Challenging experiences… challenging to write about… but hopefully not challenging to read! My 5: Schwetzingen Palace, Germany. Noodles & Rice – a short story from Beijing, China.